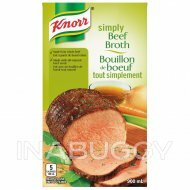 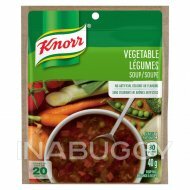 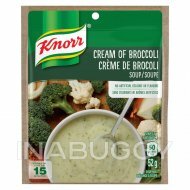 Treat your taste buds to Knorr® Onion Dry Soup Mix (55g). 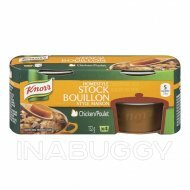 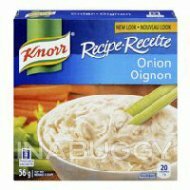 Knorr® Onion Dry Soup Mix allows you to easily add the delicate taste of onion to soups, dips and more. 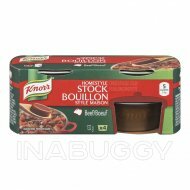 Our delicious mix adds a wonderful hint of mild onion flavour to hearty dishes like our slow cooker Irish beef stew. 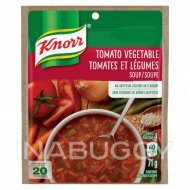 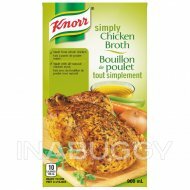 Knorr® offers eleven varieties of dry soup mixes so you can be sure to find a flavour your whole family will love.